When you think about it, many of the goals we have for ourselves as marketers are remarkably similar to those we set forth to accomplish in our personal lives. As the New Year comes upon us, consider ringing in 2016 with these five Marketing Automation Resolutions! Your MA system has a lot of valuable information to share, if you’ll just listen! Set up reporting so you can hear what your MA is telling you. Implementing a Demand Funnel Record or advanced dashboarding in order to help you track and learn from the campaigns and actions that take place within the system every day. Being a good communicator means not only knowing what to say, but also when and how to say it for the best results. You’ll improve nurture effectiveness when you approach nurturing by segment or by funnel stage, as opposed to simple linear messaging. If you’re ready to try something even more advanced, explore highly targeted trigger-based nurturing that ties activity tracking with lead scoring and relevant content; we’ve seen some amazing results. Don’t wait until spring to give your system a good cleaning. Dirty or incomplete data, non-optimized forms, and other less-than-ideal conditions are costing you time, money, and revenue. Resolve to do at least one data hygiene project in the coming year, like implementing data normalization, integrating , or introducing a data appending/augmentation service (such as ReaceForce and Leadspace). This may be one of the more cliché resolutions—right up there with “eat healthier” and “exercise more” —but it’s one that will reap big rewards over time. Focus on naming conventions, foldering, and segments/SmartLists. Make sure that the lists that you use the most are actually monitored and standardized, so that you can quickly send out communications when you need to. Plus, when nurtures are set up with mutually exclusive segments, people don’t get multiple marketing flows, which keeps them from becoming annoyed and focuses your messaging for best results. If everything looks equally important, you don’t know what should take priority! The functionality in your MA/CRM system enables so many different options for Lead Scoring, Account-Based Marketing/Scoring, Customer Scoring and more. If you’re not already leveraging some kind of scoring, you really should be. If you are, make a point of reviewing your scoring system to see if it is prioritizing correctly, and consider putting some enhancements in place. Remember, scoring is never a static thing, and it needs regular updates to stay current with your business goals. A strong support system is one of the best ways to ensure success of any New Year’s resolution: a fitness trainer, a group of friends, a life coach. In fact, some experts believe that so many resolutions fail because support systems are not in place at the start. So reach out to DemandGen to be your Marketing Automation Coach in 2016. 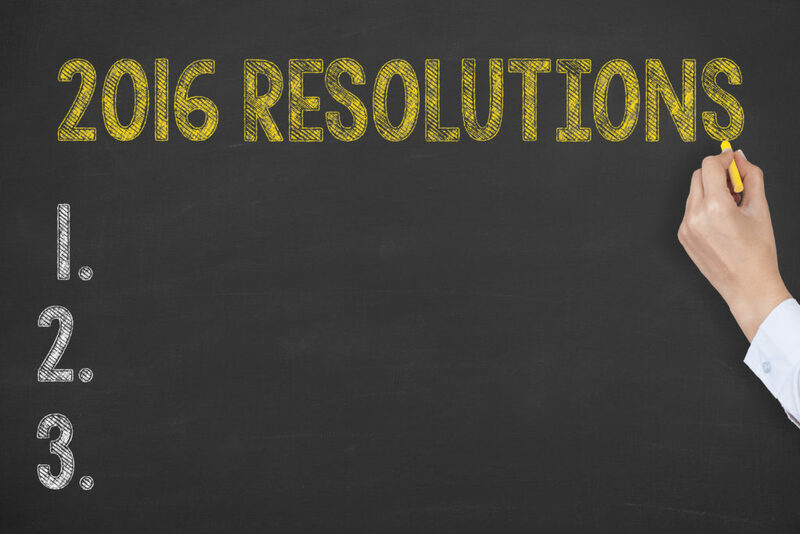 We’ll help you make these resolutions into reality.